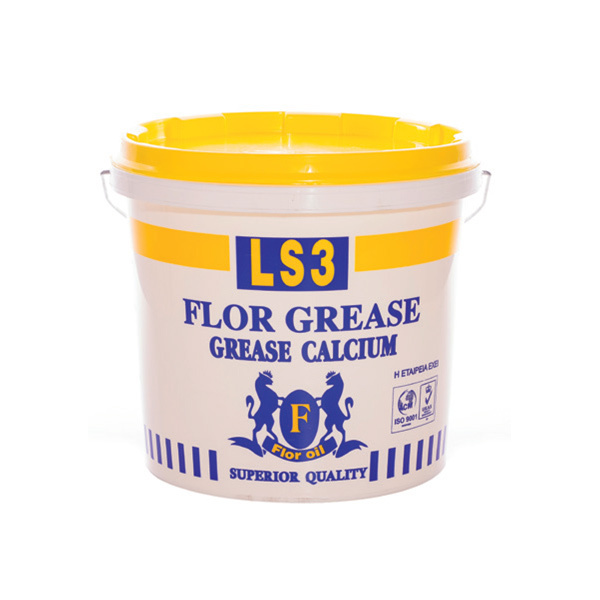 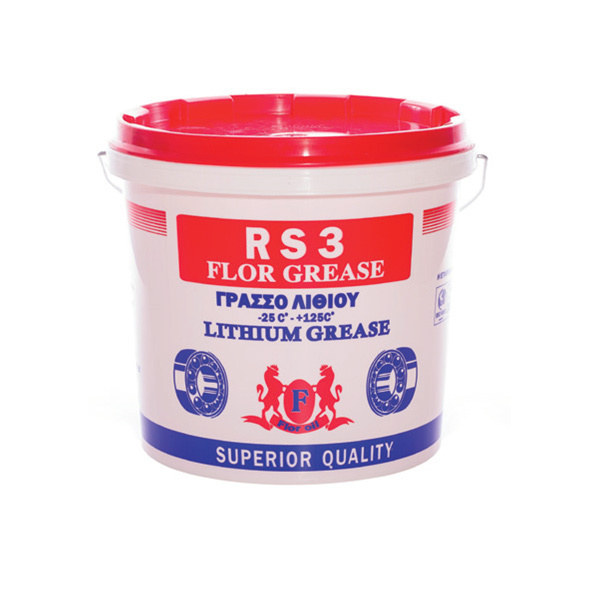 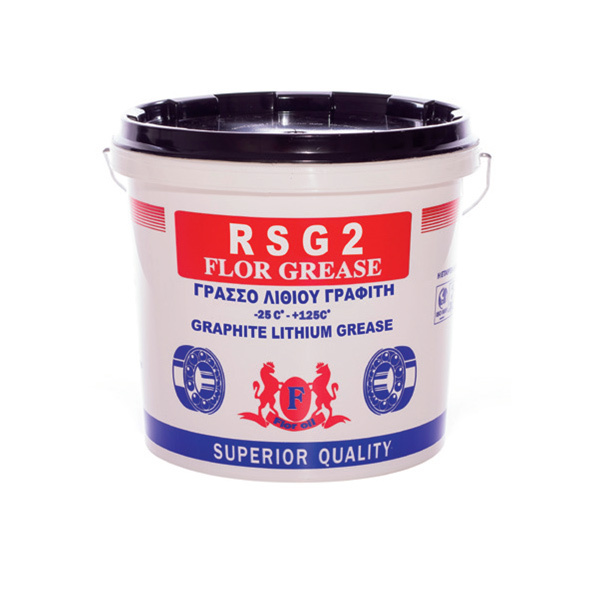 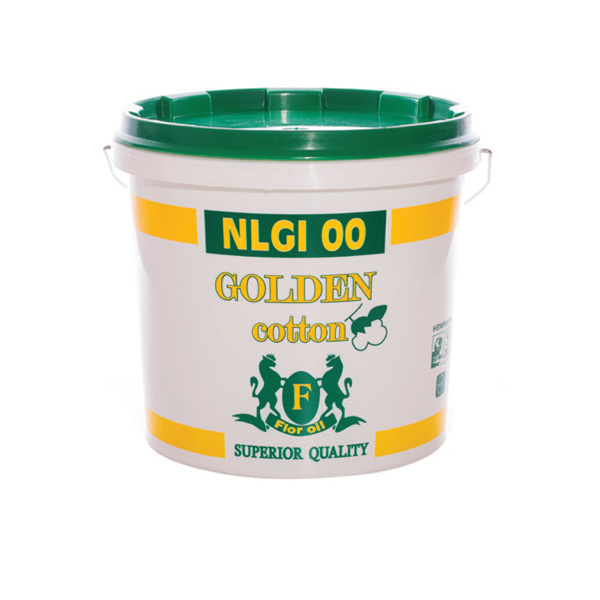 Calcium based general purpose grease. 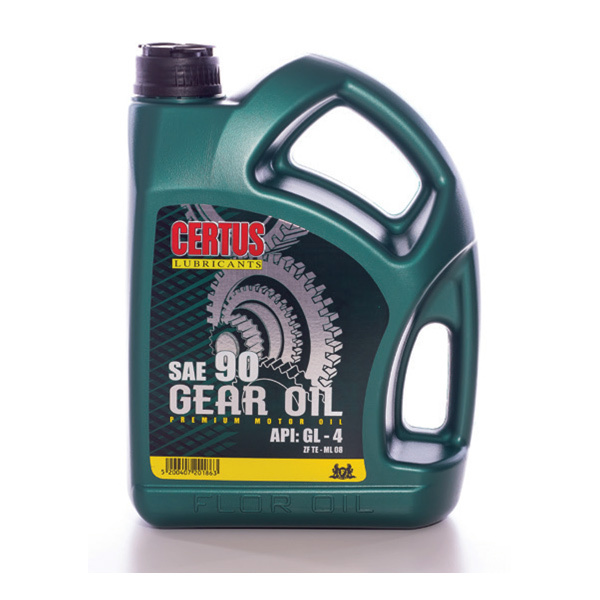 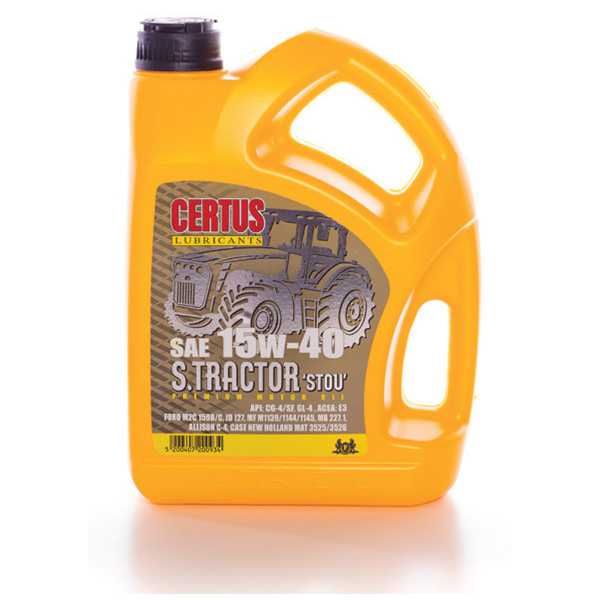 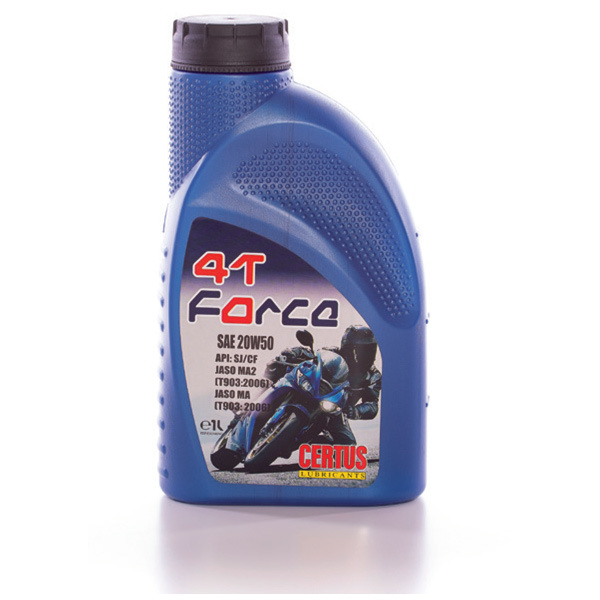 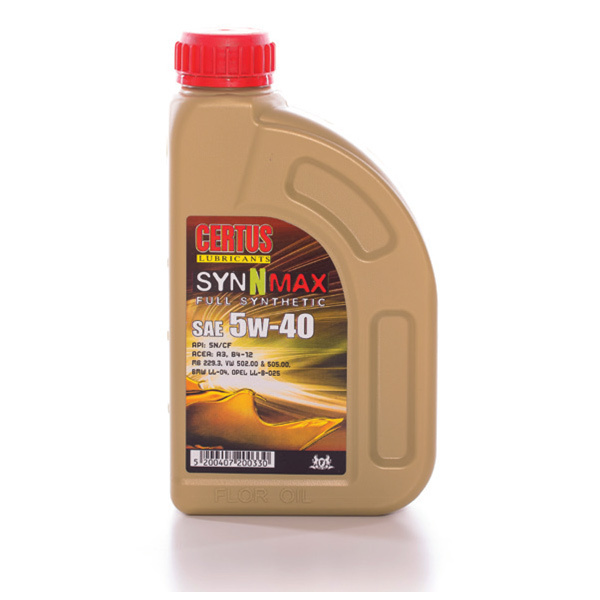 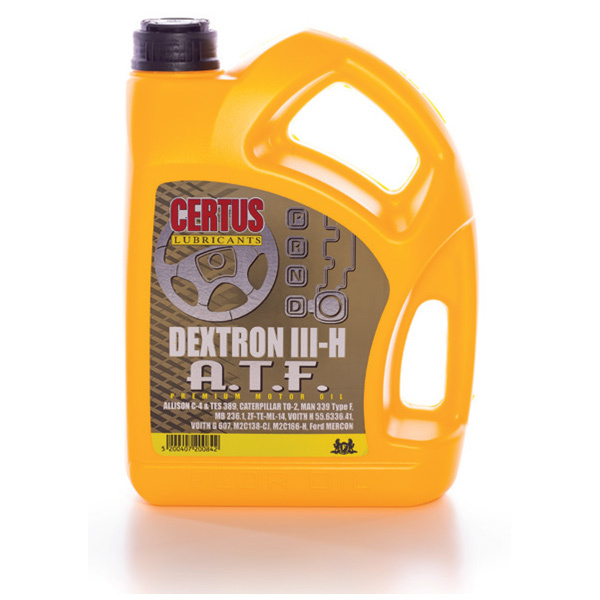 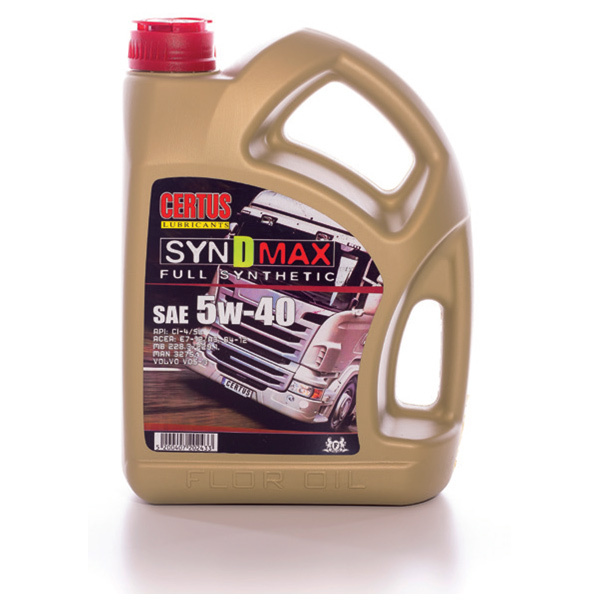 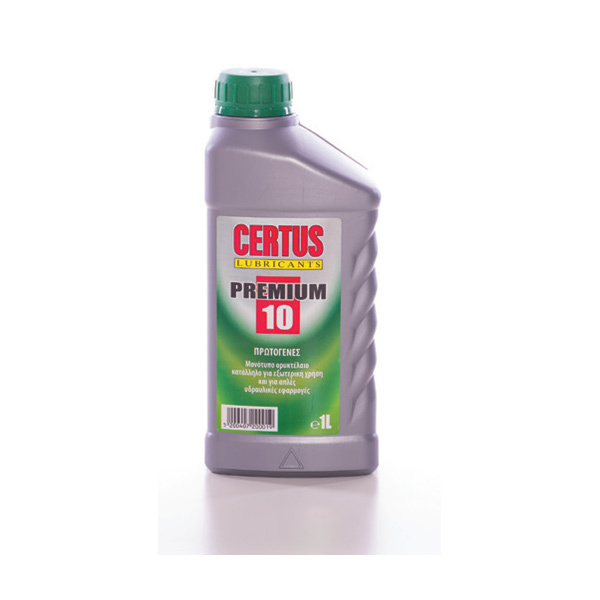 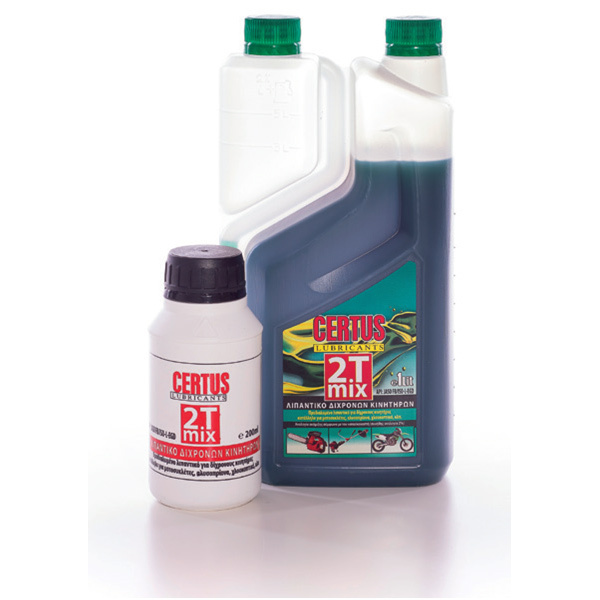 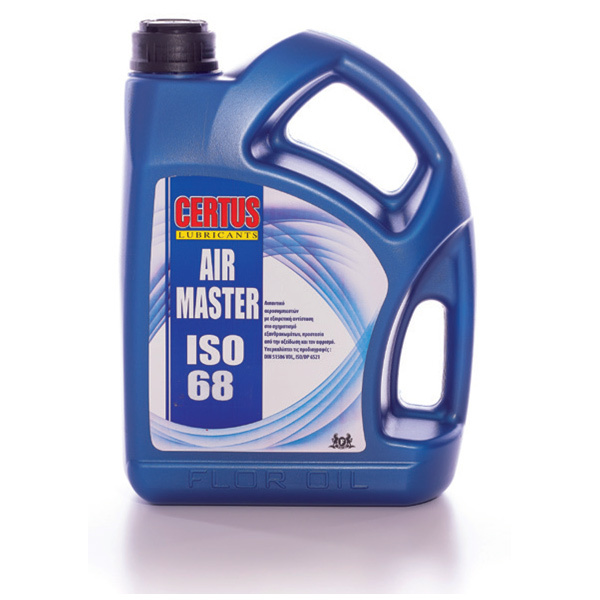 Suitable for general lubrication of vehicle parts (chassis) and spots in contact with water. 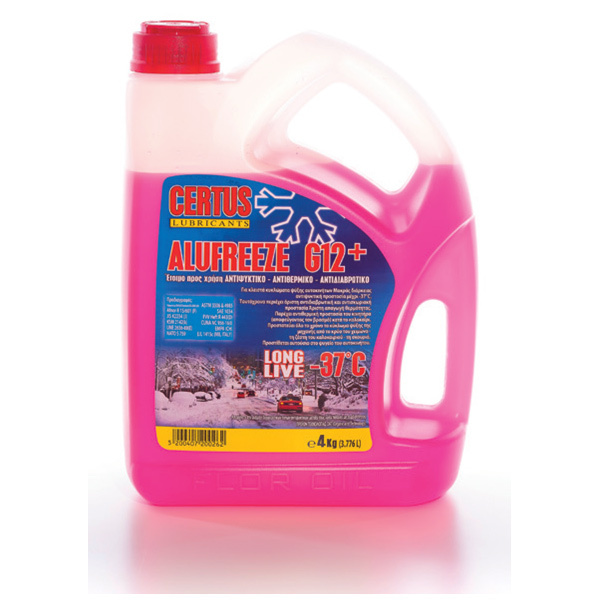 Operating temperature from -25οC to +85οC.